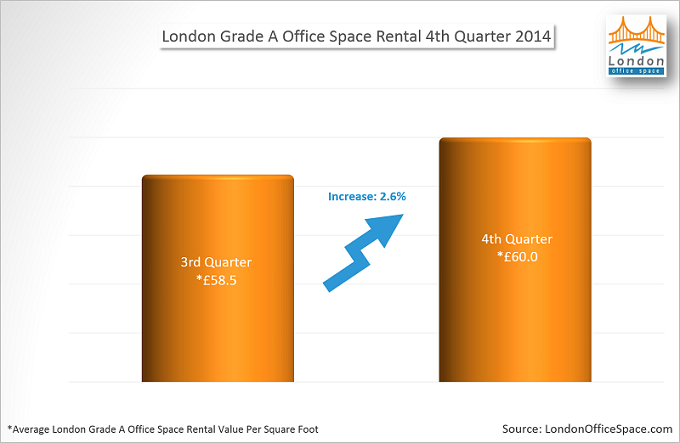 Who’s Taking London Office Space in 2015? Being one of the world’s economic powerhouses, the British capital attracts a wide range of talented individuals, wealthy investors, and real estate agents from all over the world. The city’s thriving economy and great expansion rates have had an indirect effect on the commercial property market, which has just experienced one of its most promising years since the onset of the recession. According to real estate experts, what in 2014 were promising trends will become strong and continued levels of growth during 2015. In fact, the commercial property market in London is set to experience the highest levels of rental growth since 2007. In particular, the real estate office market is expected to be one of the best performing sectors this year. This is mainly due to the fact that an important number of jobs are being created in certain industry sectors that are traditionally office-based. This report provides an overview of the principal occupier industries for office space in London. As the UK’s technology hub, London is the home of leading businesses and innovators in the sector. It is no wonder that the capital hosts some of the top technology conferences in the world. 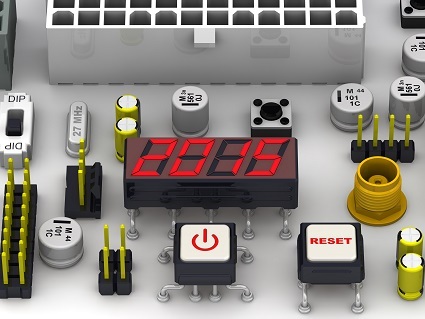 The following are just some of the best technology conferences that will be held in London during 2015. Celebrating its fourth year in 2015, Big Data Week is the world’s largest global big data festival. Big Data Week runs from 20 to 26 April in more than 40 cities around the world, including London. Events focus on the social, political and technological impacts of data. It connects cities with events, networking opportunities, demonstrations, discussions and debates, meet-ups and more. The annual festival brings together technology experts from various industries, including media and entertainment, health and science, finance, retail, public and government, and other sectors. London Technology Week features major international conferences, investor meetings, pitching competitions, workshops, hackathons, and much more. The week-long festival is London’s premier technology gathering. In 2014, 203 events brought together more than 40,000 people from over 40 countries. Events cover a range of themes, including gaming, IT, wearable technology, music, education, big data, science, finance and other topics. Organised by UBM, London Technology Week 2015 will run from 15 to 21 June and focuses on six themes: talent and education, innovation and growth, investment and funding, coming to London and going global, diversity, and social impact. When it comes to London boroughs that are known for their artistic value, Camden reigns supreme. Around 10,000 members of the Camden population are employed within the Creative and Cultural Industries (CCIs), which is one of the dominant industries in the borough. 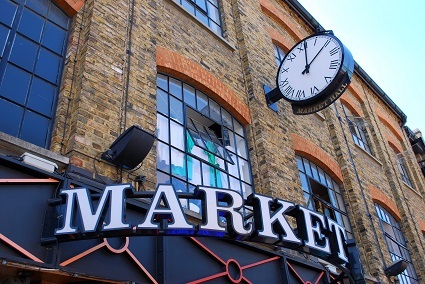 While it’s well known for its CCIs, Camden continues the tradition of small and large markets. Over 25,000 businesses and 240,000 jobs exist within Camden, which means it’s the second best borough in London in terms of existing businesses and employment prospects. While Camden is well known for its CCI activities, the most dominant businesses are service firms. This includes solicitors and other legal practices, accountants, and bookkeepers. Service firms account for around 37% of Camden’s employment and it’s thought that this is due to its close proximity to the city centre and excellent transport links. The majority of these businesses are concentrated in the south of the borough, which is part of London’s central business activity zone. CCIs account for around 37,000 jobs in Camden, which includes advertising, marketing, and publishing. While these industries have seen a decline throughout the UK and London during the recession, it’s expected that they’ll experience growth in Camden in the near future. 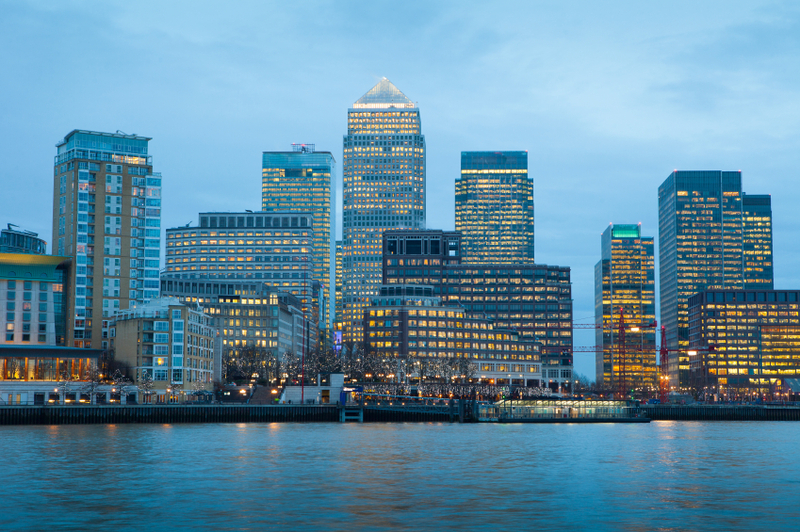 As 2014 draws to an end, we can safely say that the London commercial property market has laid out the foundations for continued growth. Take a look at the latest developments that have taken place in the commercial property market across the UK’s capital city. But first, let’s get started with a synopsis of the year so far. Overall, this year has been marked by steady growth and increasing optimism among both investors and occupiers. According to research carried out by M&G Real Estate, this upward trend can be attributed to two main factors. Firstly, the labour market has become stronger over the past 12 months. In November 2014, the unemployment rate reached a five-year low of 7.1 per cent. This fact has had a positive effect on the property market, especially in the retail sub-sector. Secondly, there is the widespread belief that economic risks have decreased substantially in many Eurozone countries. As a result, commercial property rents have stabilised, and in some areas of London commercial rental values have even begun to grow. From an occupier perspective, changes in risk perception have also meant that firms in the financial, banking, insurance, and ICT sectors are now ready to extend their leases or to move on to larger premises. 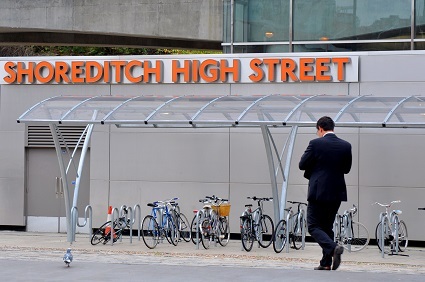 Located in London’s East End, Shoreditch is found within the borders of the London Borough of Hackney. Sitting in the heard of Central London’s modern core, the area is synonymous with the capital’s thriving technology industry. Many of the UK’s more innovative start-up technology companies are based in Shoreditch, alongside the world’s leading technology and financial companies. The area is a major player in the UK’s £72 billion technology sector. The early history of Shoredtich was centred on theatre. The area was home to England’s first playhouses. The Theatre was built in 1576 and was the stage for some of William Shakespeare’s plays. Another early theatre, Curtain Theatre, also hosted Shakespeare’s work steps from The Theatre. In 1599, Shakespeare’s Company relocated The Theatre to Southwark and built The Globe. Silk weavers and traders moved into the area during the 17th century and established the area as a textile centre. By the 19th century, Shoredtich also had a thriving furniture industry. During the late 19th century, industrial Shoreditch experienced a decline in its traditional textile and furniture industries. Once part of Middlesex, Shoreditch became part of the newly established County of London in 1889. In 1899, the Metropolitan Borough of Shoreditch was created and included the districts of Shoreditch, Hoxton and Haggerston. Bombings during the Second World War destroyed much of the area’s housing stock, further contributing to Shoreditch’s economic decline. Much of the area was the focus of heavy redevelopment following the war. In 1965, Shoreditch was absorbed by the London Borough of Hackney. With barely a month left until Christmas day many of us are busy making last-minute preparations at home and in the office. 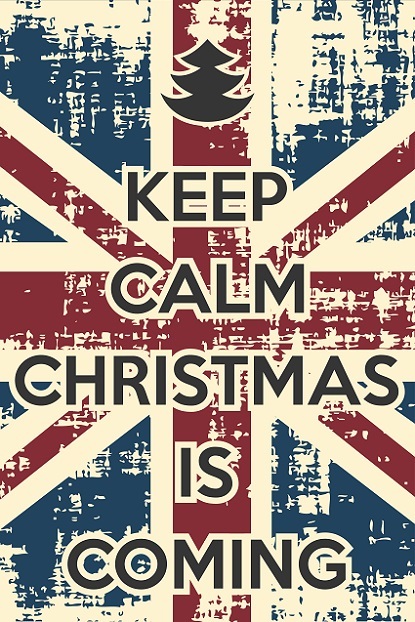 Have you already found the ideal venue for your office Christmas party? If you haven’t, there’s still some time left to find and book a suitable venue. Take a look at our list of last-minute office Christmas party ideas and venues in London that are still taking bookings. If you want to celebrate your corporate Christmas party somewhere different this year, why not consider booking one of the impressive venues for hire at the Natural History Museum? The museum has a very convenient location in the heart of London and is just as stunning on the inside as it is on the outside. There are three spaces suitable for office Christmas parties at the museum. The first is Hintze Hall, a splendid space featuring impressive architecture that can accommodate up to 700 guests for dinners and 1,200 people for receptions. Equally stunning is the Earth Hall, a unique tribute to our planet and our universe and a definitely a different Christmas party venue. Maximum capacity is 200 guests for dinners and 500 for receptions. If you require a smaller venue and are only planning a canape and drinks reception, check out the Darwin Centre, a contemporary space which includes use of an outdoor courtyard. For details about these venues you can call the museum on 020 7942 5434 or get in touch via Twitter on @NHMevents. 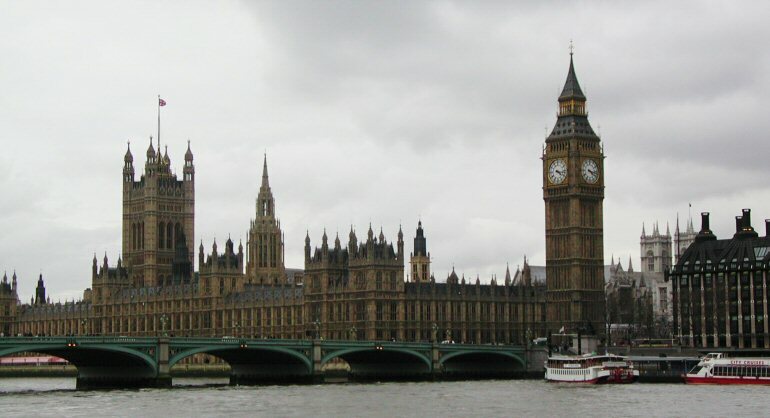 A Guide to London’s iconic landmarks, significant buildings, historical architecture, famous monuments and key areas. 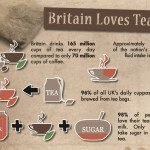 How Much Tea do the British Really Drink? Although the consumption of coffee has been steadily growing over the past few decades, tea is still the British drink par excellence. The UK Tea and Infusion Association estimates that overall, Britons drink more than 165 million cups of tea every year. Approximately 66 per cent of UK citizens are tea drinkers, but despite that, we are not the world’s number one tea drinking nation, as that honour goes to Turkey. Perhaps because of the unpredictable and generally wet and cool British weather, tea has become our go-to drink rain or shine. In fact, approximately 40 per cent of all daily fluid intake comes from tea -and who could blame us? As for our tea drinking preferences, nowadays tea bags have replaced lose leaf tea, and 96 per cent of all cuppas brewed in the UK every day are made using this convenient method. Milk is pretty much added to our tea by default, as it is believed that 98 per cent of Britons drink their tea with milk, whereas only 30 per cent add sugar to their cuppas. 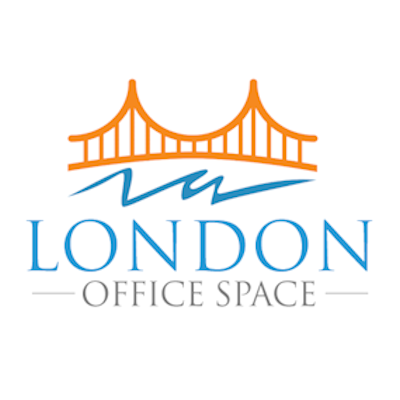 We are very excited to announce that today the LondonOfficeSpace.com website relaunched with an entirely new look and feel. The new LondonOfficeSpace.com includes office space organised around Tube Stations, a vital feature for many users who intend to take advantage of the city’s public transportation system. Marketing Manager, Kate Aird, said, “London remains one of the most popular cities in the world for companies of all sizes and types, and the LondonOfficeSpace.com site fills a vital role in helping people find the right space to establish a new business or grow an existing one.